It's a fresh new month in a fresh new year and I have plenty of fresh new things on the way that you may very well enjoy. Case in point: there are three more new mitten patterns in progress and one of them is my annual free pattern. It's just another way to thank you all for watching and reading and knitting so enthusiastically. You know I appreciate it. Don't forget that NaKniMitMo 2011 is now officially on, and that my pattern Juanita is this year's Official Mitten. 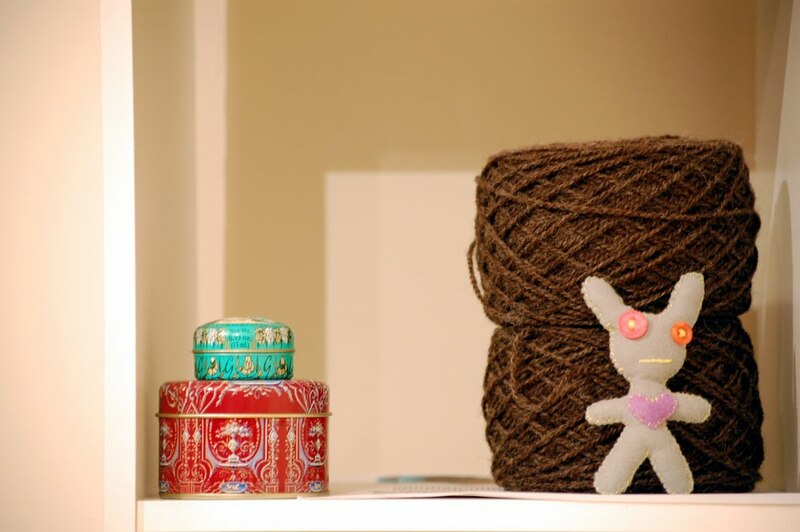 Visit the forum on Ravelry here to learn more and/or take part. See you there.